Krow Communications has sold to marketing services group The Mission in a deal worth up to £14.5m. 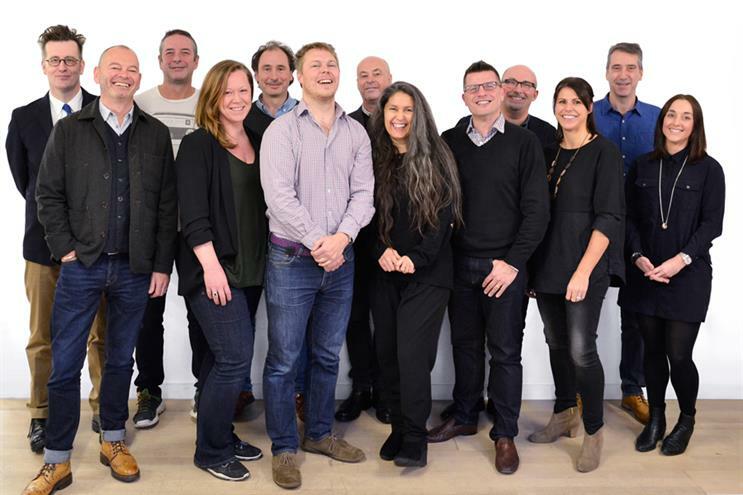 The Mission, which owns 15 UK agencies including Bray Leino, will align Krow with integrated agency Bigdog as it seeks to bolster its creative advertising expertise. The move means the UK’s second largest independent agency, according to Campaign's 2017 School Reports, has now been acquired by a network. The two agencies will retain their separate brand and management teams but Bigdog’s 135-strong London team will move into Krow’s building in Shoreditch. The deal values Krow at up to £14.5m, based on performance, over three years, with the founders on an earn-out during that period. Krow is still managed by the same group of founding partners who launched the business in 2005. Founders Barry Cook, Nick Hastings, John Quarrey and Malcolm White will continue to manage Krow and report to The Mission’s board. The agency has 65 staff members and reports an income of £8m, with clients including DFS, Ferrero, Sky Vegas and Fiat. Bigdog, meanwhile, will continue to be managed by chief executive James Clifton. His agency is itself the result of a merger: Clifton created full-service comms shop Dog in 2008, which was bought by Mission Marketing Group in 2012 and was merged with Big in 2015. David Morgan, executive chairman of The Mission, said: "We have admired Krow and its approach for quite some time and we are really looking forward to working with the team as part of The Mission. "Krow’s team members share our values and their position in the market, strategic expertise, creativity and strong senior team will complement our portfolio of agencies and increase our important foothold in London." Pictured above (L-R): Malcolm White, founder; Tim Robertson, deputy ecd/managing partner; John Quarrey, founder; Aileen Ross, planning director/managing partner; Mark Coldham, head of creative services/managing partner; Blake Armstrong, managing partner/head of account management; Nick Hastings, founder; Emma Rookledge, managing partner/head of TV; Matt Callaby, finance director/managing partner; Barry Cook, founder; Vicki Saunders, business director/managing partner; and Will Saunders, head of business planning/managing partner.